Even though it’s been over a decade since Ghostland’s “Sad Sad City” hit the airwaves, synth-heavy pop music has only grown more popular. But it’s not like the duo has been chilling in Austin for a decade. See You Later Simulator, released last fall, packs an electro punch, maybe even more so than the pair’s earlier work. 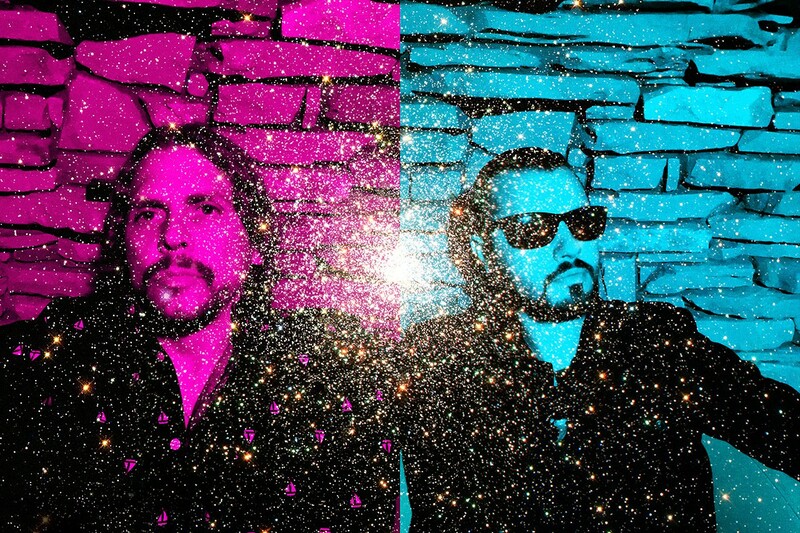 Find out for yourself on Sunday, March 17, when Ghostland Observatory returns to Paper Tiger to tear the sky open with their synth-heavy grooves.